On October 30, a bipartisan group of 38 members of Congress urged Congressional leaders to quickly renew the Generalized System of Preferences (GSP) trade preference program. The letter came shortly after the Office of the U.S. Trade Representative (USTR) announced new enforcement priorities for the GSP program, launching a review of GSP-eligible country compliance with the investment, labor, intellectual property (IP), and other requirements under the GSP program. The three-year enforcement plan implies the Trump administration’s support for the long-term renewal of the GSP program. 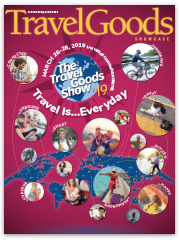 Under GSP, U.S. imports of travel goods from the Philippines, Thailand, India, Indonesia, Cambodia, and most other developing counties (except China or Vietnam) enter the U.S. duty-free. 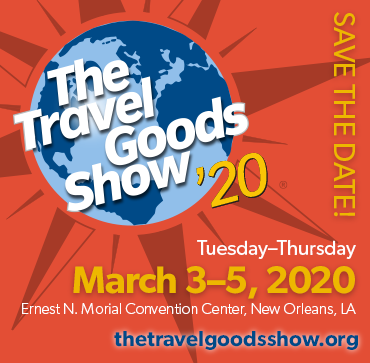 TGA fought hard to include travel goods in the GSP program and continues to lobby Congress to renew GSP as soon as possible.